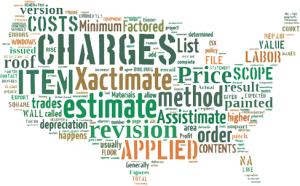 We strive to not only provide accurate and timely estimating services, but to listen, explain, and learn from our customers. 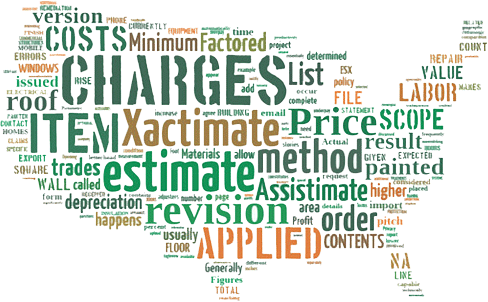 While the Xactimate® estimates we write vary as much as geographical regions they come from, the compliments and praise we receive from our customers seems to remain consistent. Following are a few testaments to that end.